Kings Island had a very successful kick of to there first ever Dog Days event this past Sunday with more then 230 dogs and dog owners in attendance. Dogs were highlighted in a dog parade and costume contest. They also had a chance to go trick-or-treating, participate in an agility course, enjoy doggie treats, and more. 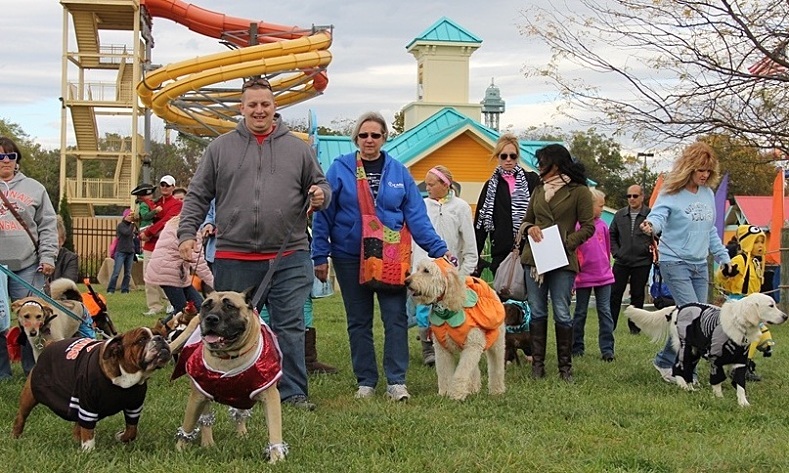 If you are interested in bringing your K9 out for a day of fun at Kings Island, you can join in the fun every Sunday in October from noon to 6pm.